After multiple news sources reported a fatality at Prince’s recording studio Paisley Park in Chanhassen, Minnesota Thursday, Prince’s publicist has confirmed that the famous artist has died. The cause of death has not been revealed. After responding to a call Thursday morning, TMZ reported that the sheriff’s department was “notifying next of kin,” though at first, the name of who had died was not released. When TMZ confirmed the fatality was Prince, their site crashed. A press release from the Carver County Sheriff’s office says that they received a “medical call” on Thursday morning. When they arrived at Paisley Park Studios, Prince was found unresponsive in an elevator. The news follows Prince’s hospitalization last weekend when his private plane made an emergency stop due to what his rep said was struggles with the flu. 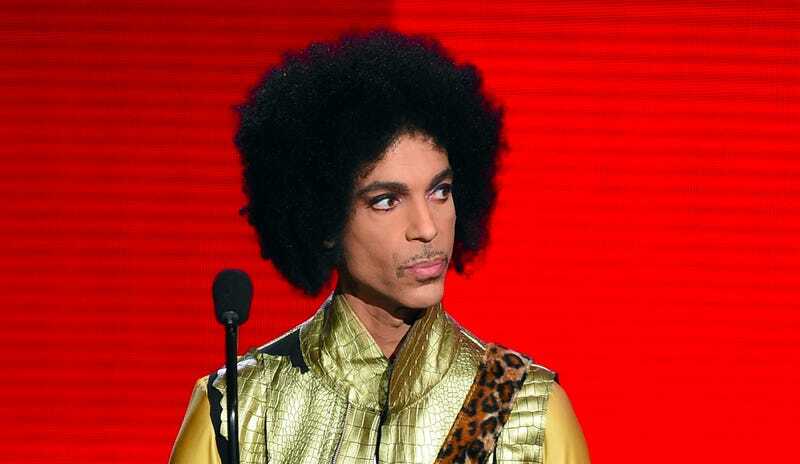 He cancelled a few shows, but had rescheduled them, and was reportedly seen biking near Paisley Park Saturday.